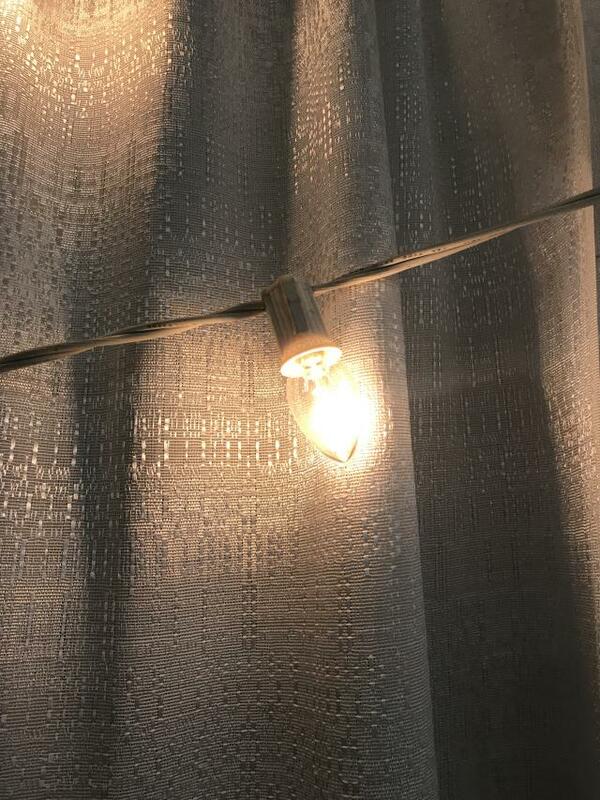 THESE ARE 2"x7/8", CLEAR LIGHTS ON A WHITE CORD. YOU CAN STRING 4 TOGETHER IN ONE LINE. BULBS ARE 7 WATTS EACH. 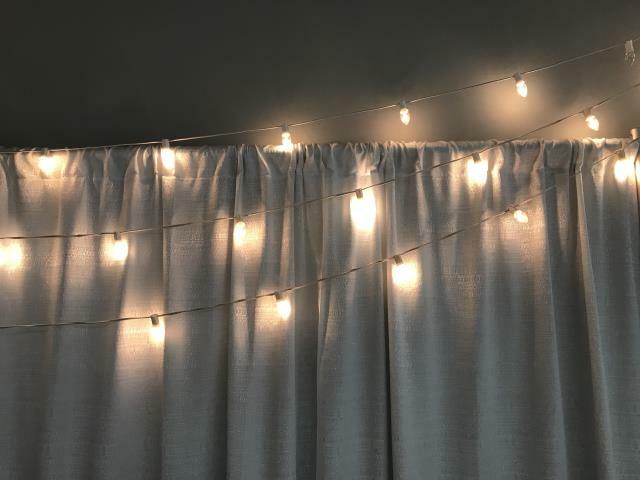 * Please call us with any questions about our string lights small 25 foot strand serving Cary NC and Raleigh NC, Chapel Hill, Pittsboro, RTC & Raleigh-Durham in North Carolina.